Love this tea. Nice Mango flavor if steeped just long enough. 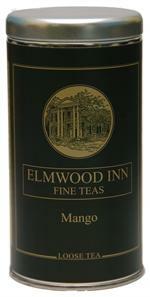 I love mango flavor in a tea, I dislike mango when it turns to citrusy. 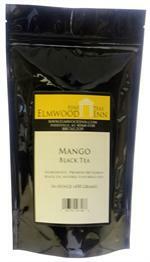 I love the smell of republic of tea Mango Ceylon but keep trying to get it to be stronger without result. 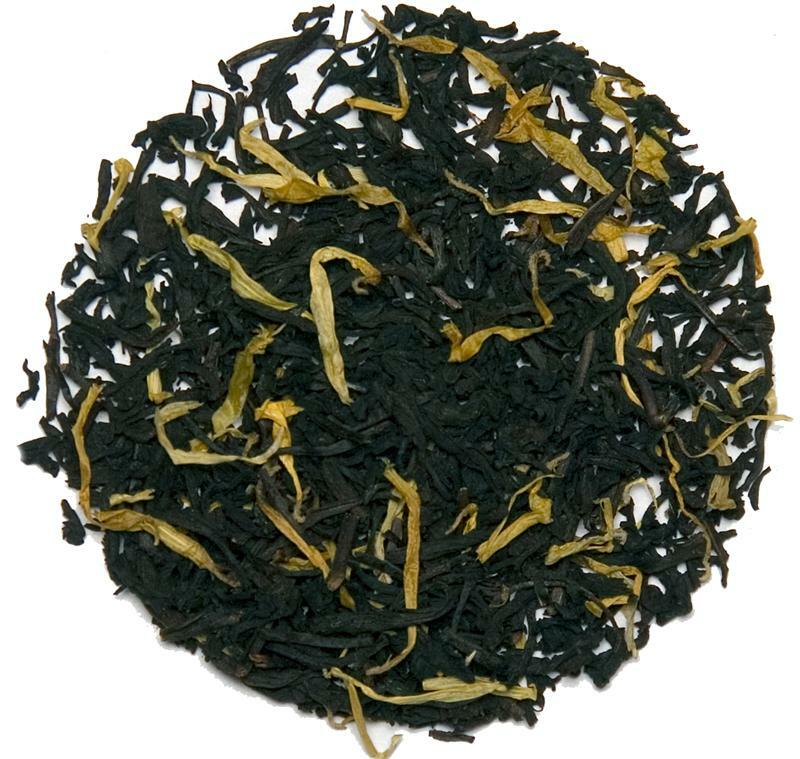 This tea is nice black tea and strong enough to wake me up in the morning. The smell is wonderful. 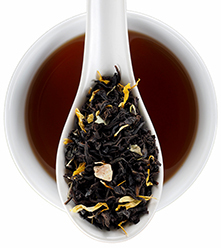 If steeped too long it can turn orangey so just be warned. I use a Breville Tea Maker. 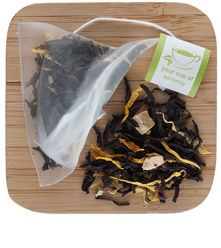 I steep it after boiling at the black tea setting for about 7 minutes. 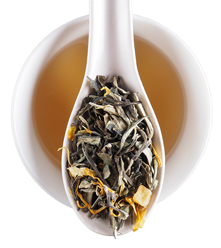 I had never tried this brand before, and I was looking for a cheaper alternative to the likes of Teavana. 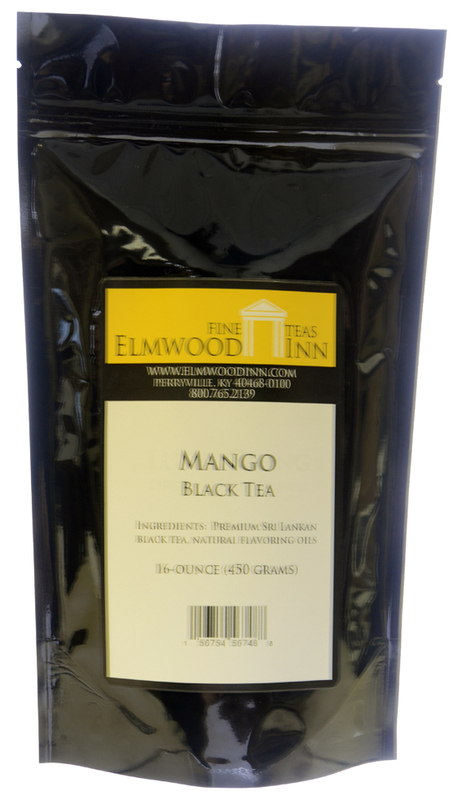 I am happy to report that this tea has lots of Mango in it, the aroma and flavor is strong, and it is evident when you look at the loose tea that it is a quality product. 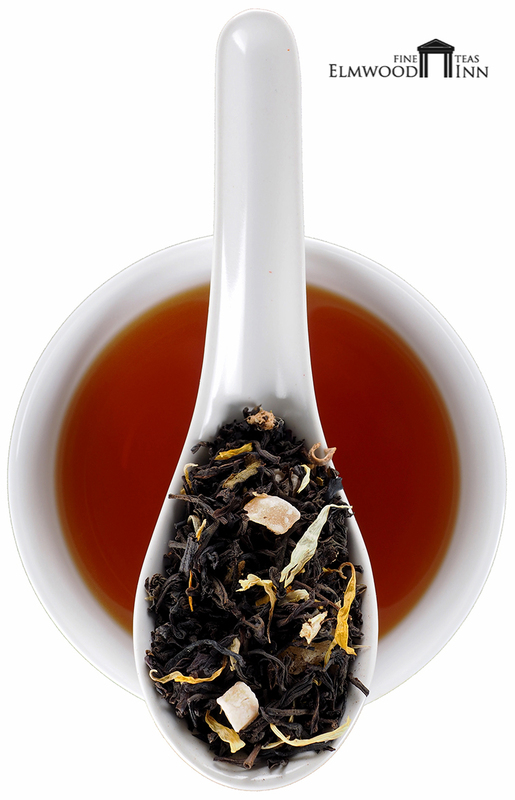 I was pleasantly surprised to have no bitter taste with this mix, which can sometimes happen w/ black tea.